While out in the field sowing a crop or herding cattle, you could be impacting eternity. Through GFA’s new partnership with STEER, Inc., you can use your farm or ranch to support God’s work in Asia. And STEER gives you everything you need—all you provide is the labor. Even if you don’t have a consistent cash flow, you can use your time and resources to help people in Asia know about Christ’s sacrificial love. By placing a few more seeds in the ground or raising an extra animal, you could support missions work around the world. STEER partners with Christian farmers and ranchers who want to use their skills to further God’s kingdom. Through the STEER program, you can support children through GFA’s Bridge of Hope Program, equip national missionaries for ministry, or enable home team staff members to serve in GFA’s administrative headquarters.  STEER funds can also be used for Jesus Wells, literature, slum ministry, radio ministry or any other ministry project of GFA. STEER supplies animals—or seeds and fertilizer—and you provide the labor, feed, land and machinery. You can choose from cattle, buffalo, horses, sheep, hogs and other animals, or whatever crop you are currently growing. 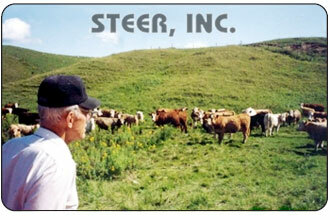 STEER covers any loss of livestock or crop through its insurance and depreciation fund. STEER also covers any vet fees or death losses. When it’s time to go to market with your STEER livestock or crops, the bulk of the profit is sent to support your preferred GFA ministry project. Impact the World for Eternity through Your Ranch or Farm. While out in the field sowing a crop or herding cattle, you could be impacting eternity. Through GFA’s new partnership with STEER, Inc., you can use your farm or ranch to support God’s work in Asia. And STEER gives you everything you need; all you provide is the labor. For more information on how you can use your farm or ranch to support God’s work through GFA, either directly through donating a portion of your crops or through STEER, please fill out and send this contact form, call us at 1-800-946-2742, or visit the STEER, Inc. website.